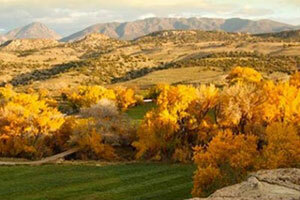 Here are some of the best local attractions in the region. At White Eagle Inn and Family Lodge, it’s our pleasure to assist you in the lobby with more details. If you're ready to learn about 700 years of history, this national park is the place to go. 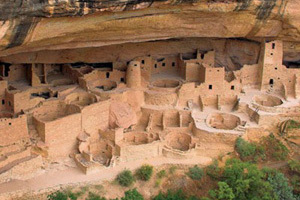 Explore ancient ruins in the cliff dwellings, climb to scenic mountain peaks, and find out about how civilizations lived years ago. 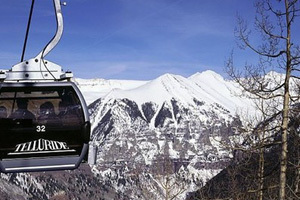 A favorite day trip (nearly year round) is to Telluride Ski Area and community via the Gondola system which provides a free Gondola ride between Mountain Village and Telluride. Be sure to bring your camera and be ready to enjoy summer and winter fun and sport. 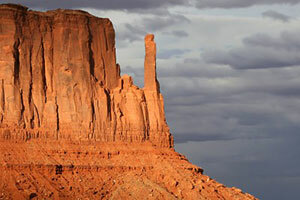 This is one the most unique landmarks of the Navajo Nation. 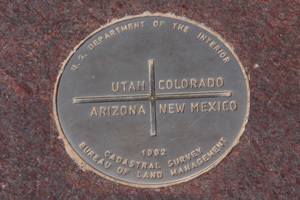 Four states intersect at one point (Arizona, New Mexico, Utah, and Colorado) and the marker was erected in 1912. It's very remote but you can take a hike and enjoy the scenery or camp there. 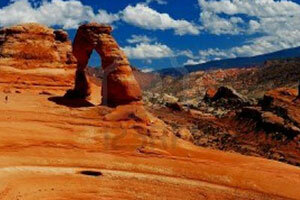 Arches National Park has several beautiful earthy red rock arches to high under and photograph. Majestic Canyonlands is nearby with canyons and plateaus carved by the mighty Colorado and Green rivers. Enjoy simply driving to the Island in the Sky awesome overlooks or the challenging 4×4 roads and whitewater rapids down below. 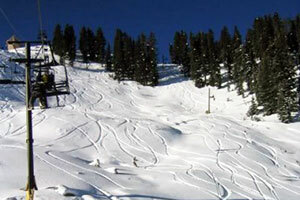 Get your ski on or enjoy tubing and sledding at this beautiful ski area in Pagosa Springs. They welcome skiers of all skill levels. 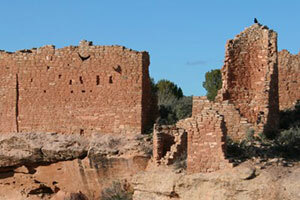 Hovenweep includes six prehistoric villages and allows you to explore a variety of structures, including towers perched on canyon rims and balanced on boulders. This breathtaking monument is a must-see. One of the most photographed points on earth, this valley boasts sandstone masterpieces framed by scenic clouds and a desert floor. Fragile pinnacles of rock are surrounded by mesas, buttes, trees, and more. Located on the south shore of McPhee Reservoir, this recreation area is one of the best places to camp, boat, water ski, and fish in the state. 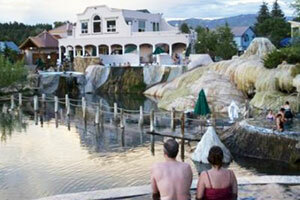 Colorado is home to many hot springs, great for admiring on a hike or enjoying a soak. These areas also offer spas for additional relaxation services. 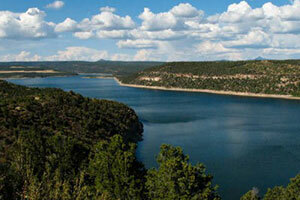 This canyon, close to Cortez, is a peaceful place with beautiful scenery. Canyons of the ancients includes many archaeological sites and ruins. We recommend a day hike in Sand Canyon to get up close to the beautiful red desert and occasional cliff dwelling.